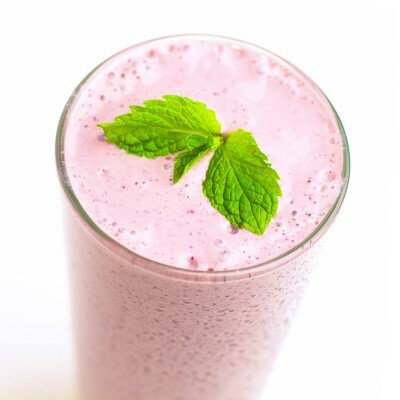 Smoothies are always a great fix for when you need to get up and out the door in a hurry. 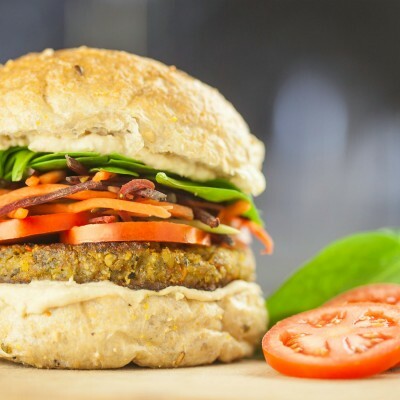 Everyone loves burgers and with the rise of veganism there are some great alternative meats and plant based patties on the market! 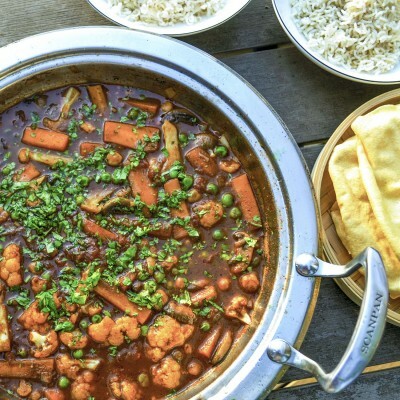 Curries are one of our favourite meals of all times. They are quick and easy, and possibly taste even better the next day.